Doggie Pubs - find out where your best friend is w By their recommendations, like-minded people help to make DoggiePubs a useful, non-commercial guide to happy eating out with your dog. Pubs get included by recommendation - they can't pay to be listed. 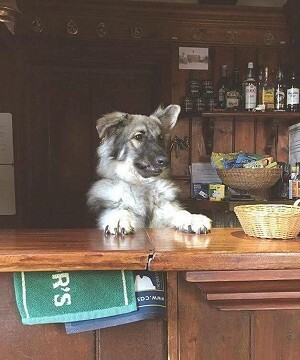 Eager publicans earn their listings by being dog-friendly, that's all. Our reward is knowing how much this site is liked, and discovering more places where Millie will be welcome.